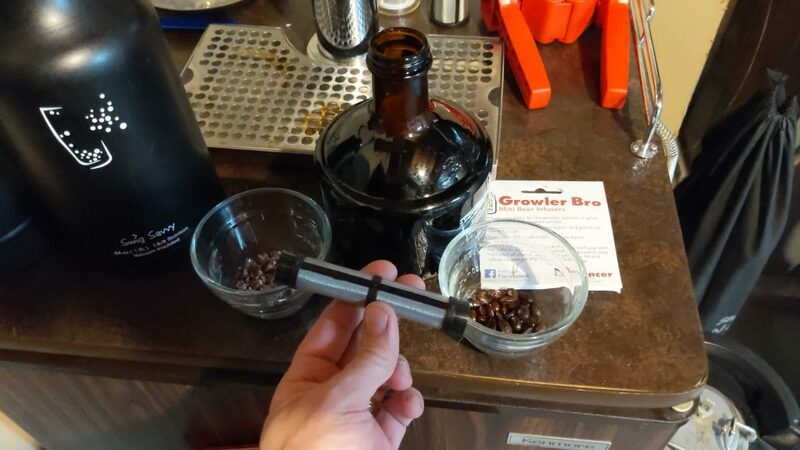 The Growler Bro review, a tasty way to tweak your beers. 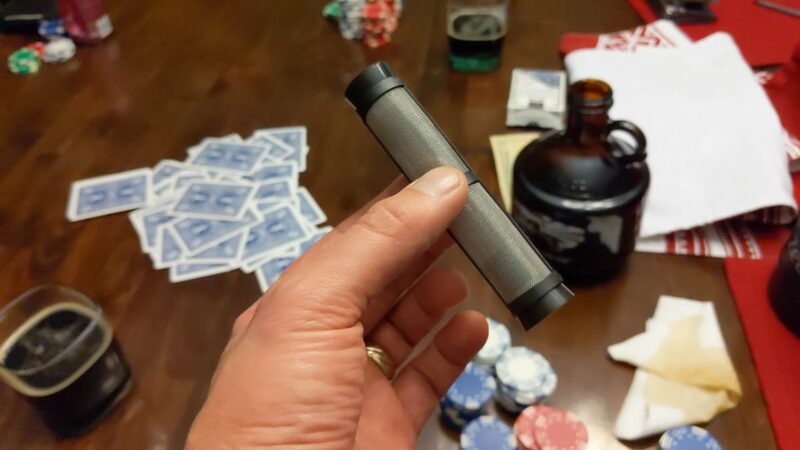 So way back in July, I met up with the guys from Bouncer, and they told me about the new product coming out…. the GROWLER BRO. They gave me a prototype to play around with. Well, the real version is out now! 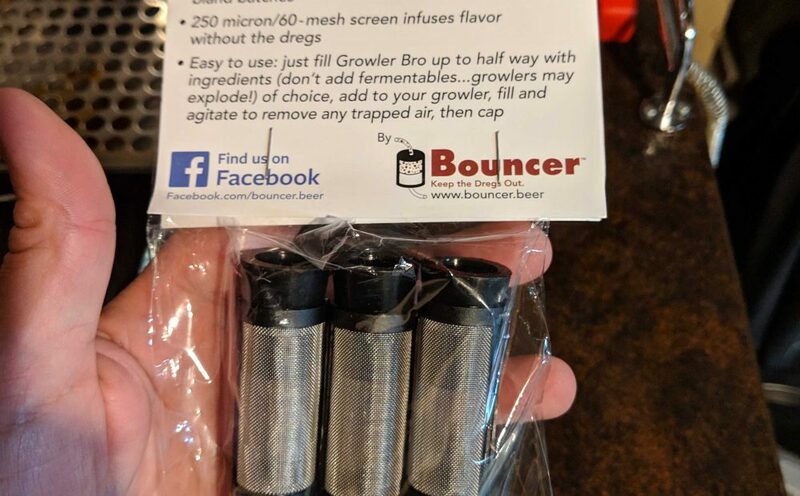 I played around with a pack of three of the Growler Bro. If you want, you can see it in action with a video form here. 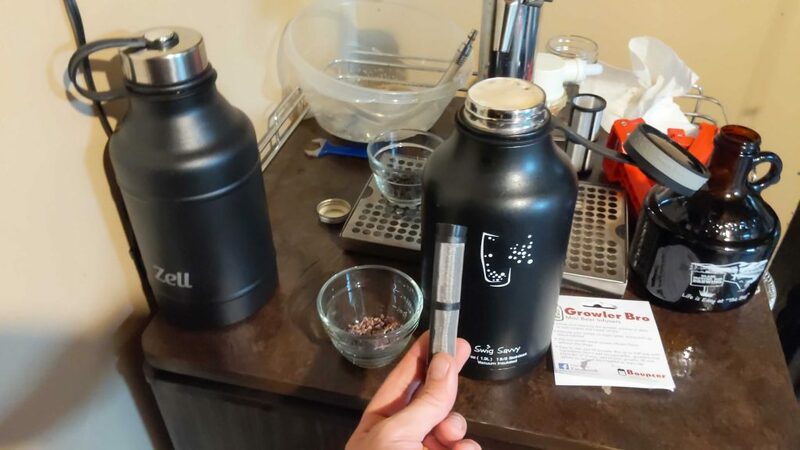 So, initial thoughts on the Growler Bro. This is another awesome product that I didn’t know I needed. 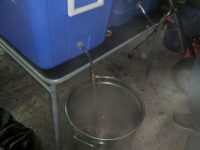 Tim and Doug do an amazing job at showing us things that we need in our homebrewing box of tricks. The Growler Bro can be found here. 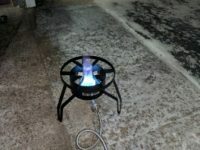 be sure to read my whole review to find out more about a special offer from the guys at Bouncer. The package arrived from Amazon very quickly, is it is a prime product. I got the three pack delivered to my doorstep via Amazon Prime. Honestly, side plug, if you don’t have it, get it. I can’t believe how many packages I get from them when I need them! 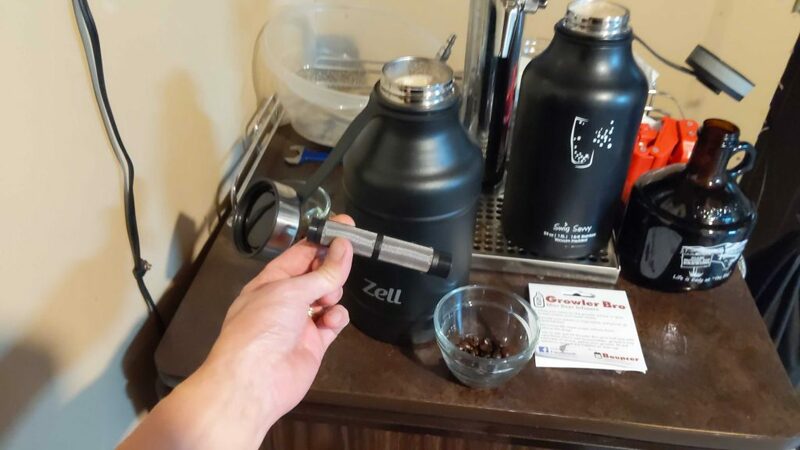 When choosing things to put in the Growler Bro, you are restricted by the size of what you are trying to randall in. I could see some things you may have to chop finer or in half in order to fit. You would need to really cut whole hops into smaller pieces, or chop up sour patch kids, or swedish fish. Yet on the flip side, that would also create more surface area to impart flavors with. For my trials, I used whole coffee beans and cacao nibs. Both fit in without a problem. 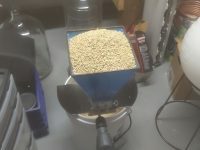 I used my Pumpsmoken, a smoked pumpkin imperial stout, for this trial. As I started, I noticed the Growler Bro is easy enough to maneuver with one hand, as you can see in my video. I was able to open it, load it, and deploy it with one hand while recording with the other. 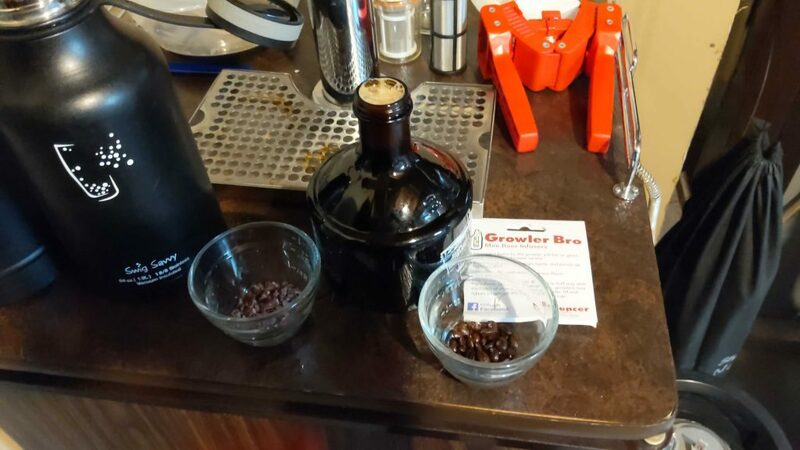 I was sure to use both a vacuum sealed growler with a huge wide mouth opening, as well as a regular glass grumbler, a 32 ounce growler, with a smaller screw cap opening. I can see this being used very easily at any home brewery. 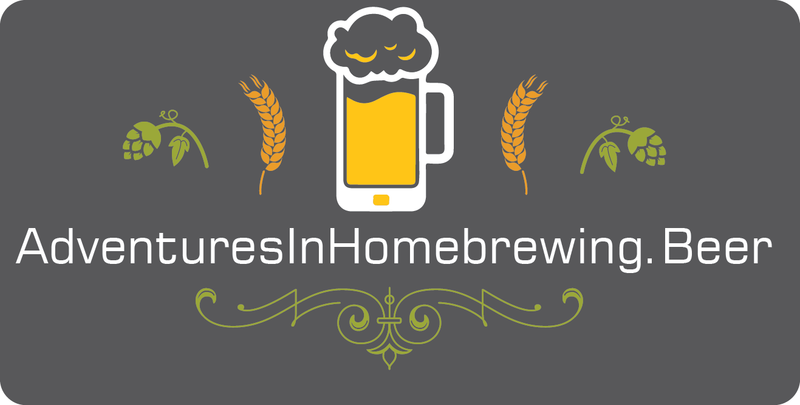 I think it would be a lot of fun to take a base beer, infuse it three ways, and use that as a taste-testing for future brewing. 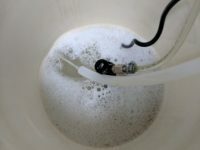 You could use multiple types of hops infused in and it would give you an idea of what dry hopping with different hops would create. This could make for a great tasting party idea. Everyone could brew the same recipe and then infuse different ingredients. I could see this being used at a small microbrewery. 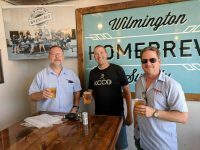 They could sell the Growler Bros as a single, adding in different adjuncts to their beers to create a unique experience. If they wanted to accentuate a flavor more I could see adding something in via a Growler Bro in to make whatever flavor more intense. They can be even dropped directly into a crowler before sealing it. 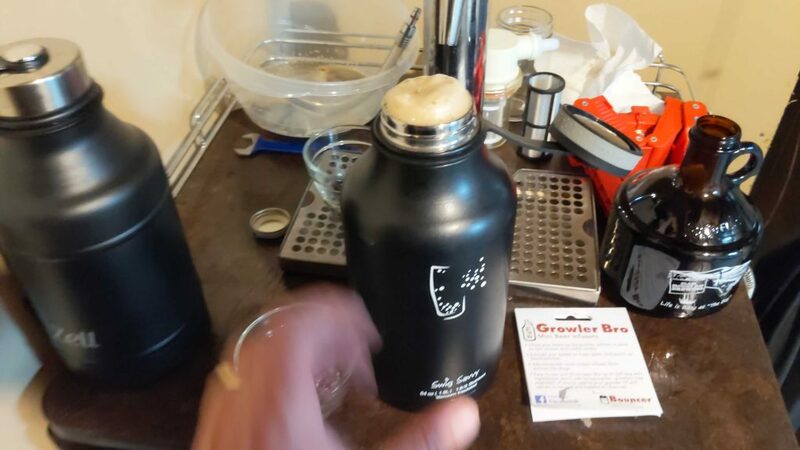 What are the downsides of the Growler Bro? I was trying to think of any downfalls for this product. 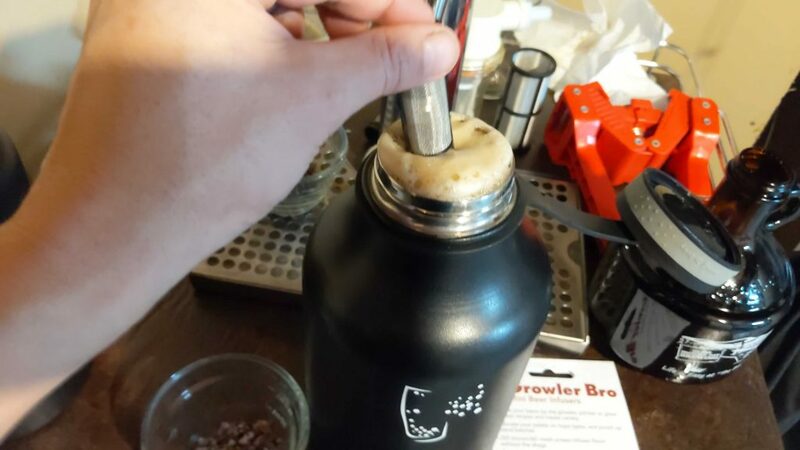 One of only two that I could come up with, is the fact that you just need to pour slowly so the Growler Bro doesn’t slide out and splash your beer. 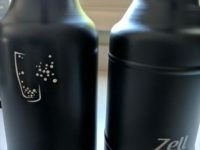 The only other one I could think of is it doesn’t fit into a regular bottle neck, so you can’t infuse a bottle. I think the fact that I had to really rack my brain to figure out cons, means that this is a very solid product. I have a special opportunity for my readers of this Growler Bro review. The guys at Bouncer have provided a special coupon code that will get you 10% off until February 19, 2019. Thank you to Bouncer for providing that. If you have any questions please put them down in the comments below. 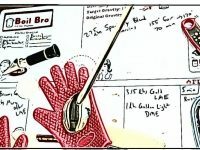 Equipment Review: Boil Bro – Saved My Batch!